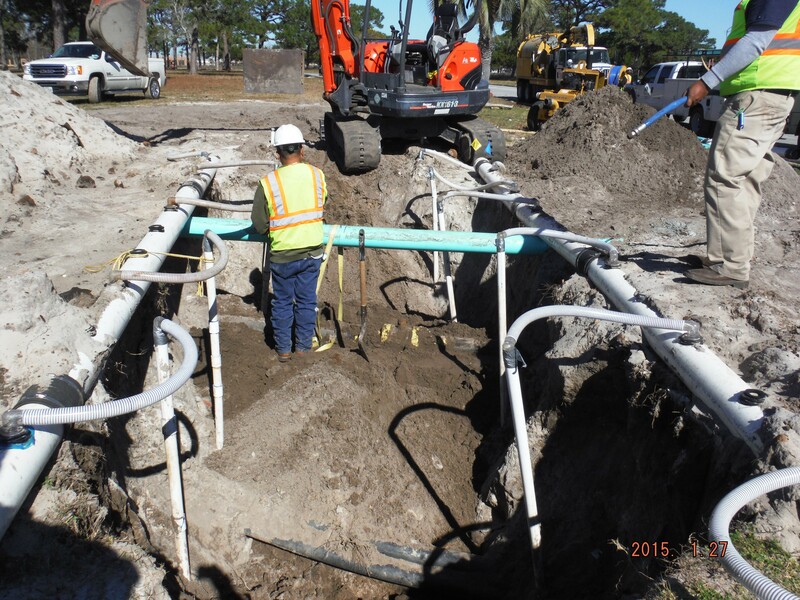 Design/Build: Complete engineering design, construction and warranty for the repairing the 1950s era mains, manholes and service laterals on the Sanitary Sewer System at Tyndall AFB. 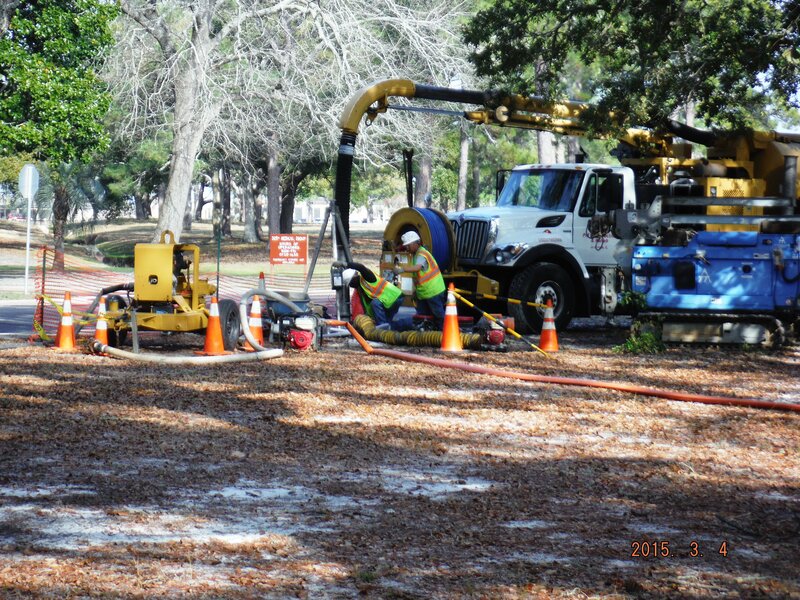 Firewatch performed a complete inspection of the approximate 127,000 Linear Fee of Sanity Sewer System by Closed Circuit TV and inspection of 248 manholes. 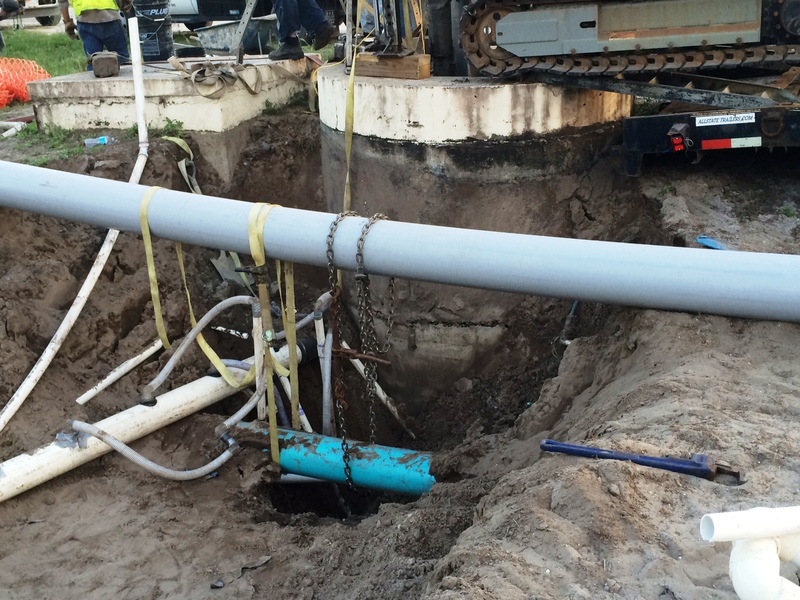 Firewatch replaced or slip lined 24,704 linear feet of sewer mains and laterals, and used Cured In Place Pipe (CIPP) to repair 11,266 linear feet of sewer mains and laterals. 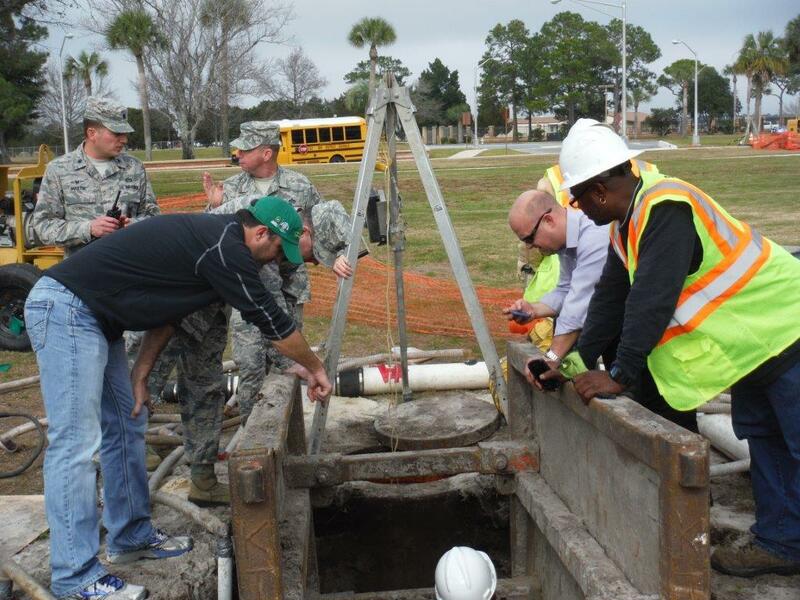 Firewatch replaced 149 manholes with new precast manholes and rehabilitated 22 manholes with a 1" cementitious liner. 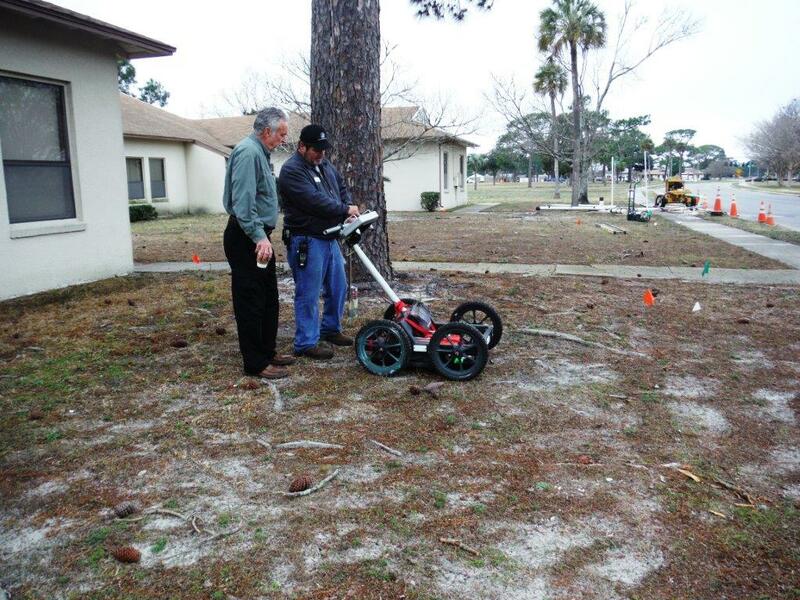 After repair, the sanitary sewer system was CCTV inspected to verify proper installation. Finally, Firewatch repaired disturbed concrete, pavement and landscaping/grass.